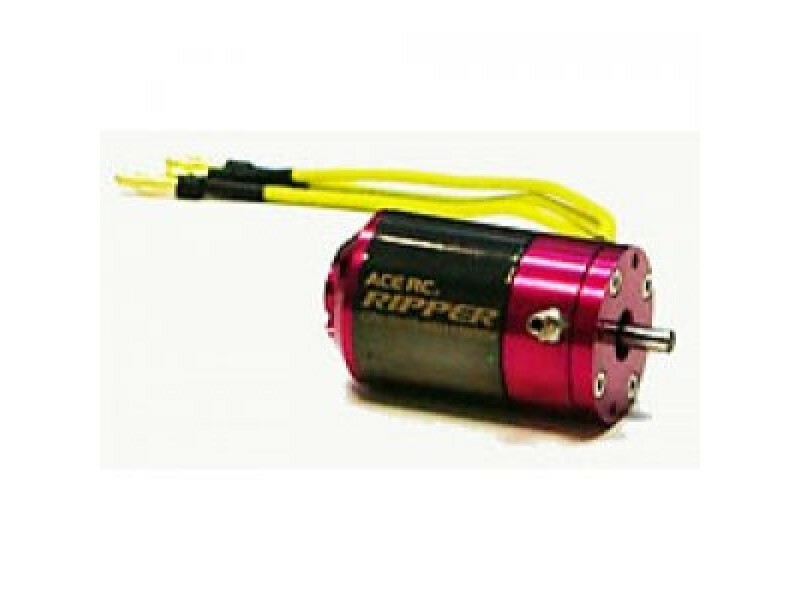 Thunder Tiger ACE Ripper OBL36/15-46M 1500kv. 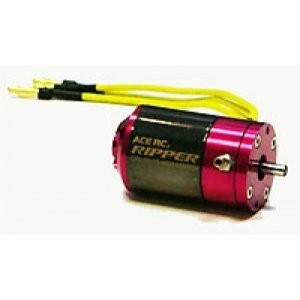 Ace RC Ripper 1500kV OBL-36/15-46M - outrunner motor. Designed for use in Boat models. Equipped with a water cooling system, rare earth magnets coils, dual-system bearings. Four-screw mounting system to the motor mount vessel. Sie geben Ihre Meinung ab zu: OBL36 Brushless "Wassergekühlt"